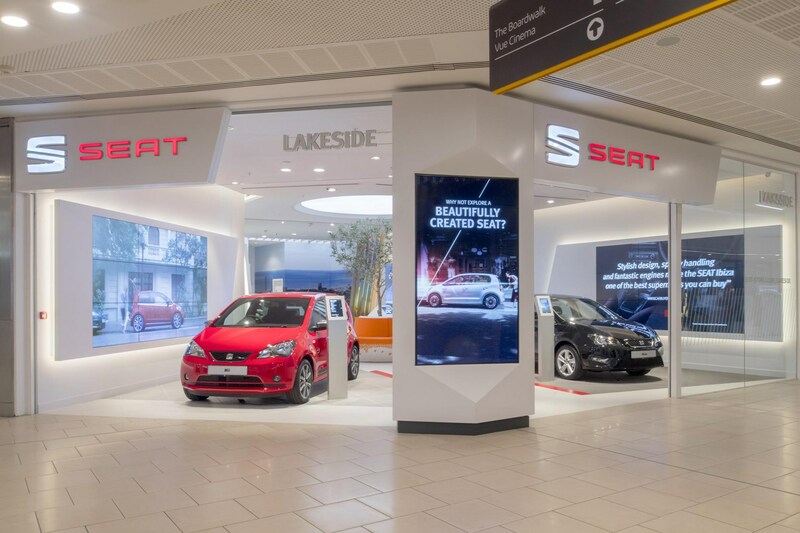 SEAT has added to its Essex Intu Lakeside Store with another retail-style outlet in the Westfield Shopping Centre. 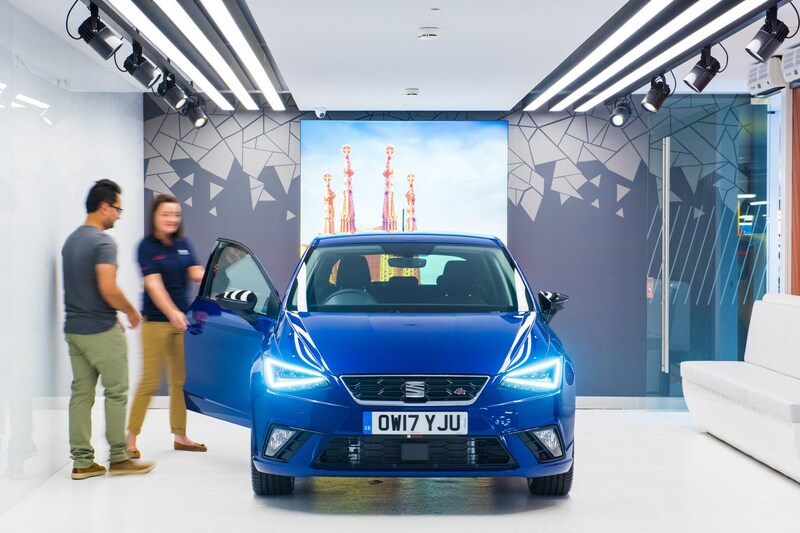 Like its Essex counterpart, the London store will allow customers to test drive and order new cars on-site, as well as talk to SEAT Product Experts and drop-off their car for servicing appointments. The store is part of SEAT’s continued drive to increase awareness of the brand globally, and comes as the company prepares to launch a raft of new models – including the new Arona mini-SUV – over the next two years. What services do the SEAT Stores offer? Just about everything a regular dealership does. This includes being able to look around current models on display, arranging a test drive around the local area at the SEAT Experience Centre or speccing and buying a new car. SEAT is keen to stress that there’s no pressure to take the plunge and buy, however. All staff members – or SEAT Experts as the Spanish brand refers to them – are focused on providing a good service and are not on commission. Should you wish to buy a car, there’s a healthy stock of new vehicles in popular trims and engine configurations which is frequently replenished. The current cars available can be viewed via one of several 22-inch self-service kiosks in store, where customers can search by budget and the type of car they want. 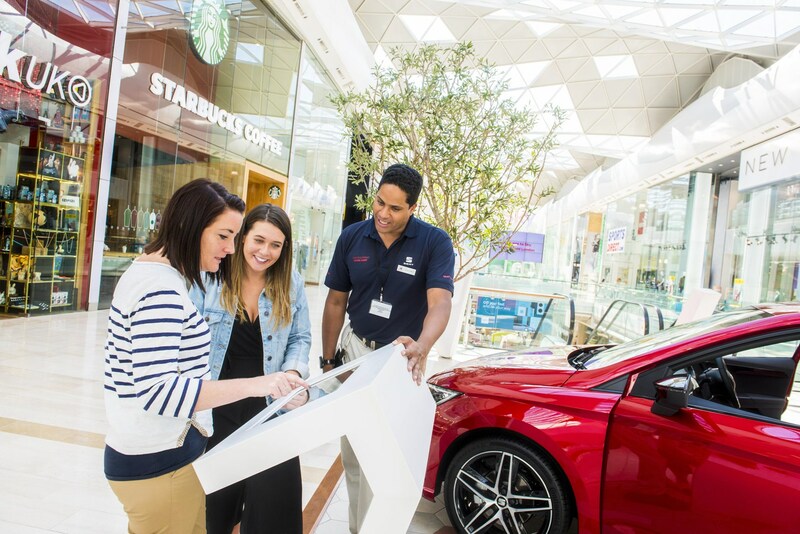 The prices are fixed – which SEAT claims customers in the shopping centre environment prefer – and, as long as the finance checks out, you can walk away with a brand new vehicle seven days after the order is confirmed. Trade-ins and Motability orders are also accepted plus cars can be specced and ordered direct from the factory. Once you’ve bought a car, you can drop it off at the store for a service and it will be taken to a nearby SEAT garage. Why a Store and not another dealership? Although Harrison stresses that the store is more than a branding exercise, it will also be used as an ‘innovations lab’ where the company will ‘rapidly test and learn things’. When can I visit the store? 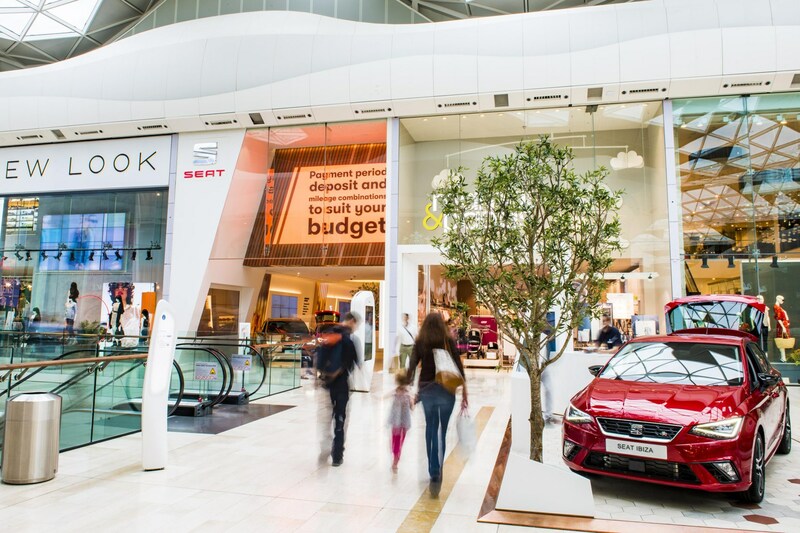 Unlike a traditional dealership, the Westfield London Store opens later during the week (including Saturdays) at 10am but doesn’t close until 10pm, allowing customers to visit after work. Sunday opening times are 12-6pm. For the Intu Lakeside Store, opening times are 9am-9pm (Monday-Friday) and 11am-5pm (Sunday). Will I miss out by not going to a proper dealership? You will still have access to the same SEAT deposit contributions on finance schemes and offers as you would at a usual dealership, but you won’t be able to negotiate price at the SEAT Store. For some customers this will be ideal, however more savvy buyers may find they’ll get a better deal going to a main dealer to haggle in person. There’s no selection of used cars, either, so should you be looking to purchase pre-owned, head elsewhere. Car finance explained: how does PCP work?